Zorbitz Energizing Crystals emit some of the most beautiful rainbows, boosting positive energy or chi and can rid the space of negativity. Hang this crystal and its power can shine through bringing good luck, happiness and great fortune to you and your family. 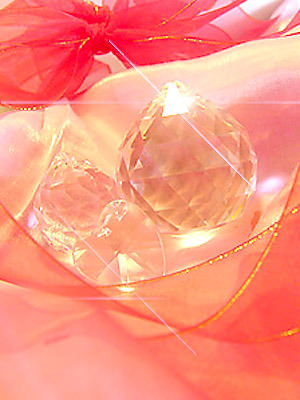 Crystals make the perfect gift.